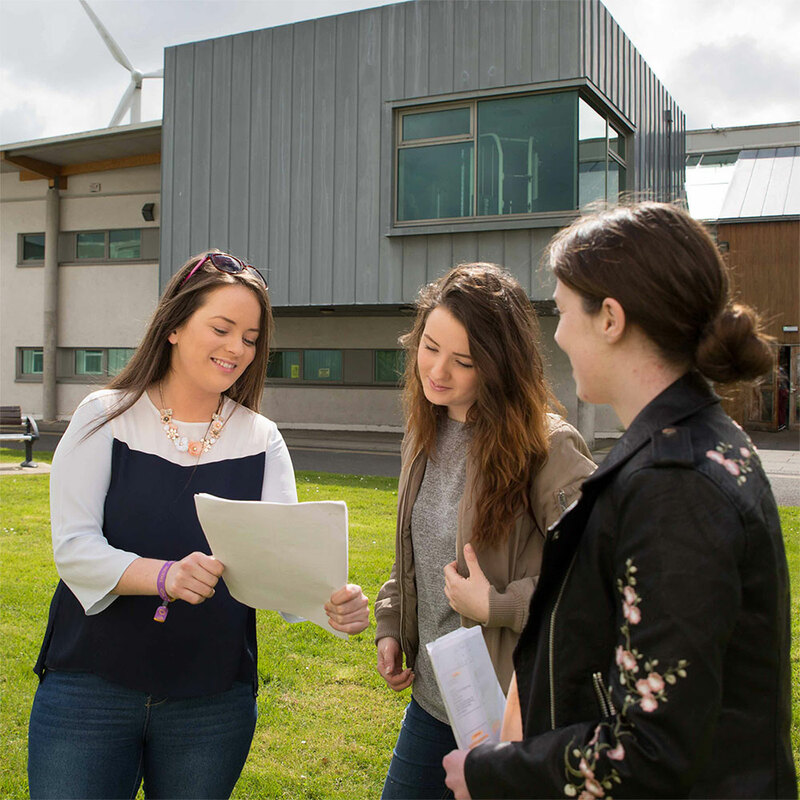 Find out all you need to know about applying to DkIT from Northern Ireland or the UK including application process, hints and tips and much more. Still not 100% sure where to study or what course is right for you? 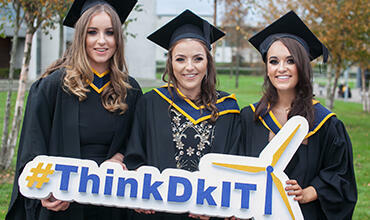 Here are some top reasons to #ThinkDkIT when considering your options. Find the right course for your future! DkIT offers courses from Levels 6 to 10 on the National Framework of Qualifications. DkIT is delighted to welcome applications from Northern Ireland / UK students. All applications must be made through CAO. 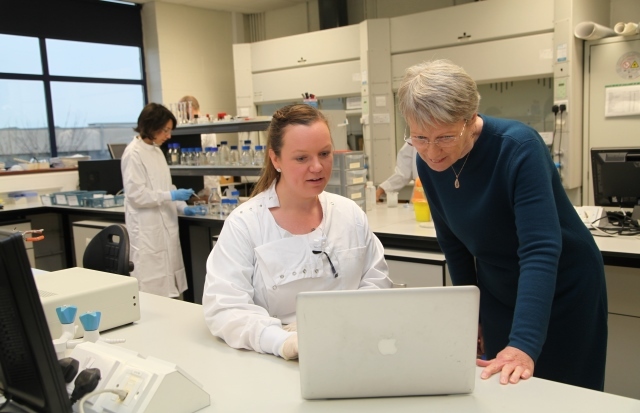 Get information on entry requirements for NI/UK applicants for DkIT. 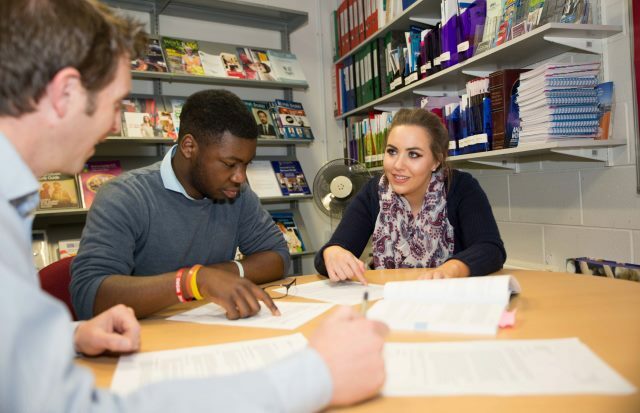 Find out information on fees and policies for NI/UK applicants. Find out all you need to know about studying at DkIT with our 2018-2019 prospectus and mini-guide, including 60+ course descriptions, information on fees, student services, sports & societies and much more. Have a question about CAO? Find out how to contact us via email, phone or meet face-to-face. At DkIT we promise to put Your Future First! Find out some of things that you can expect from life at DkIT. Applying to CAO can sometimes be confusing. To make sure this process is smooth and as stress-free as possible, we have prepared some useful hints and tips for you. 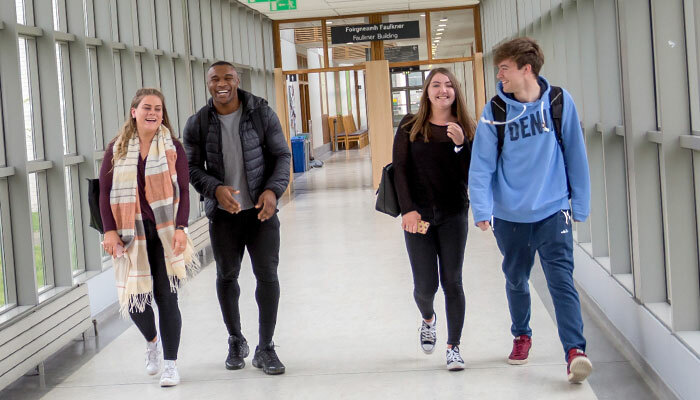 Get the low down on what to expect from DkIT including a new state-of-the-art gym and indoor sports arena, amazing creative multimedia suites and impressive science and engineering labs! 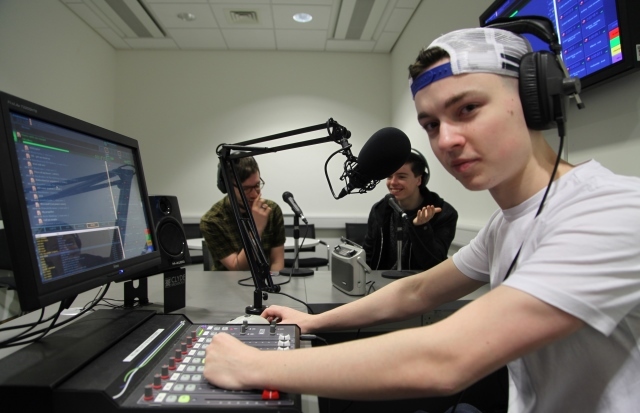 At DkIT we have a vibrant selection of 60+ clubs and societies to suit everyone’s tastes. From GAA, soccer, fencing and rugby to circus arts, comics, yoga, fashion, dance groups and photography. 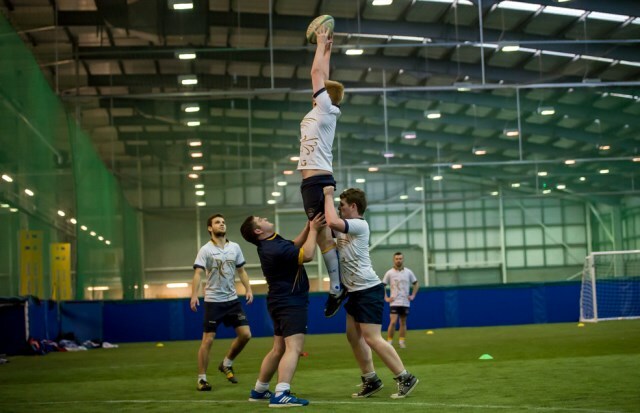 We have a number of exciting new and existing scholarships available to students ranging from purely academic to sporting, nursing, agriculture and the creative arts. The Schools Liaison team visit schools and attend exhibitions across Ireland, providing information on DkIT courses, the CAO process, our facilities and services. 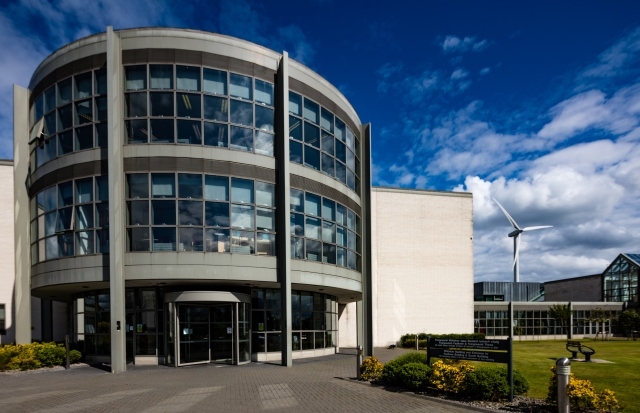 DkIT is located on the M1 corridor almost exactly halfway between Dublin and Belfast. As such, it has fantastic and affordable transport links across counties Louth, Monaghan, Meath, Cavan, Dublin and also with Northern Ireland.